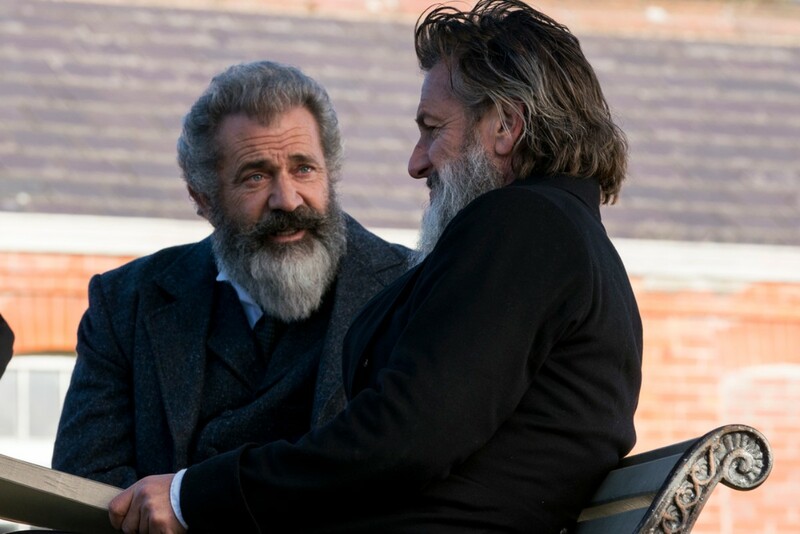 Mel Gibson's The Professor and the Madman still doesn't have a firm release date, and that's for a very good reason. The film had been a pet project of Gibson's for years, and finally in 2016 he got to work on it with Sean Penn co-starring and Farhad Safinia directing. But since completion, the film has been the subject of a legal battle that has kept it on the shelf. The issue is a dispute between Gibson, Safinia, and Voltage Pictures. The actor and director are upset over some shooting days they were denied, as well as their option of having final cut. Voltage's reason for the denials is that the production was already late and over budget. Gibson tried to block the movie's release but a judge ultimately sided with Voltage. Gibson and Safinia walked away from the film entirely, so don't expect to see them on the promotional tours. If you don't have Gibson fronting a movie he's the star and lead creative voice on, how in the world can you expect to generate any decent buzz? Ain't gonna happen. Officially the director is simply credited as PB Shemran. I guess Alan Smithee was taken. Anyway, the film is still due to open later this year at some point, and a trailer for it has arrived. Based on a true story, it stars Gibson as James Murray, a professor who in 1857 began compiling the Oxford English Dictionary with the help of a doctor who sent more than 10,000 entries while locked away in an asylum for the criminally insane. The film co-stars Steve Coogan, Natalie Dormer, Jennifer Ehle, and Ioan Gruffudd.